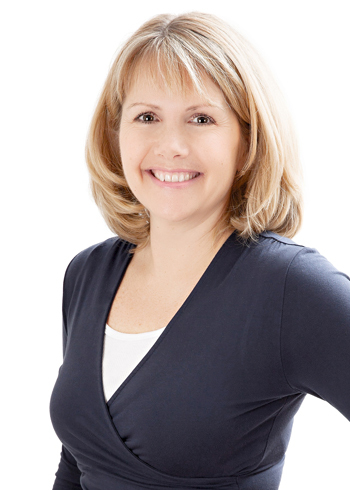 About Tracy « Values into Practice - Tracy Cleghorn is an Executive Coach, Business and Leadership Consultant who works with some of the leading businesses in the UK and internationally. For a PDF biography of Tracy click above. Tracy is an Executive Coach, Business and Leadership Consultant who works with some of the leading businesses in the UK and internationally including Atos, Canopy, GSK, HSBC, ITV, Munich Re, Portal, Total Gas & Power and Virgin Media. – Professional Certified Coach and member of the International Coach Federation. Tracy enjoys working with leaders who want to create distinctive relationships with their people and develop practical ways of leading, ways that are fulfilling both to the leader and to those being led. If you are interested in learning more about Tracy and how she can support you to realise your vision and goals, call us now on 0044 (0)7775 910107 or 0044 (0)1252 626688 or email by clicking here.